Pot & Pan Detergent Utensils Dishes Soap. This listing is for one (1)-5 Gallon container. 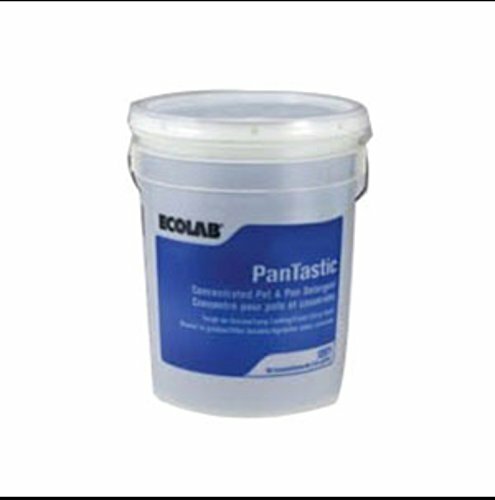 If you have any questions about this product by Ecolab Pantastic Pot & Pan Detergent- 5 Gallon, contact us by completing and submitting the form below. If you are looking for a specif part number, please include it with your message.